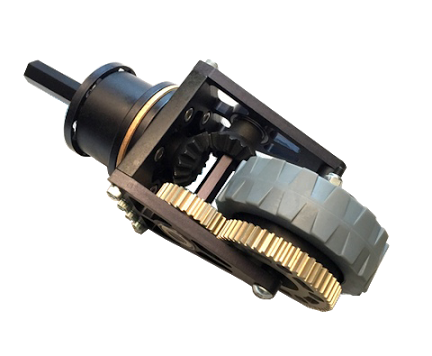 The Revolution Pro 2 coaxial swerve/crab module was designed and is distributed by 221 Robotic Systems. 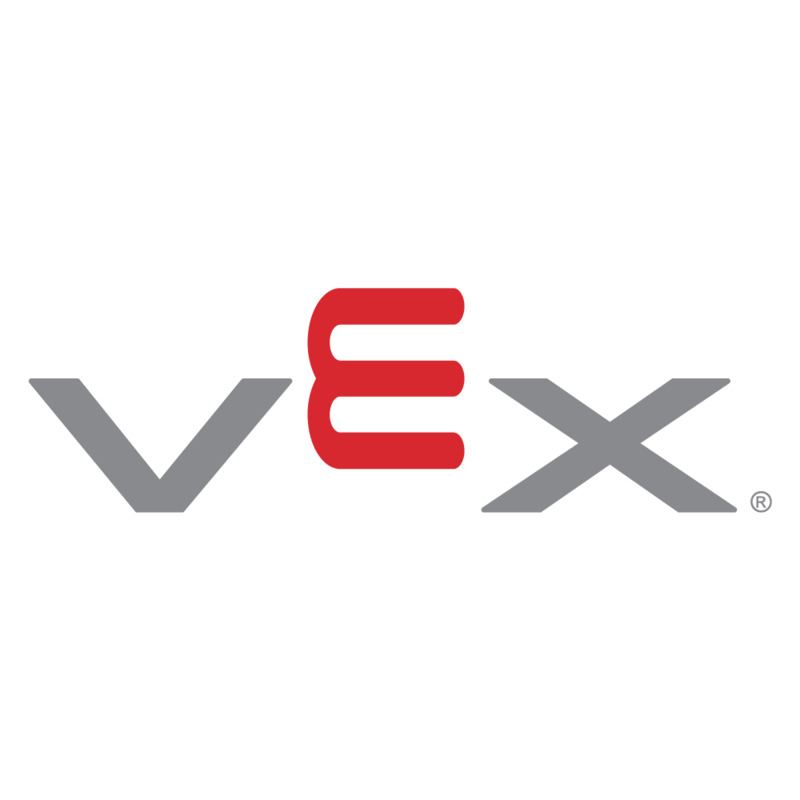 Utilizing VEXpro hardware wherever possible and showcasing the battle-tested abilities of the VEXpro 15T Bevel Gear with 3/8" Hex Bore, this module ships fully assembled and is a great way for teams to get started with a swerve/crab drive. Click here to learn more and order yours today!